To order t-shirts, sweaters or zip-up hoodies, please fill-out the pre-order form. Para ordener camisas, susaderas y sudaderas con ziper, por favor pre-ordene llenando esta forma. It's hip to clip! Send us your Box Tops clippings to help our school earn money for our school! Take a look at the Box Tops participating products list. 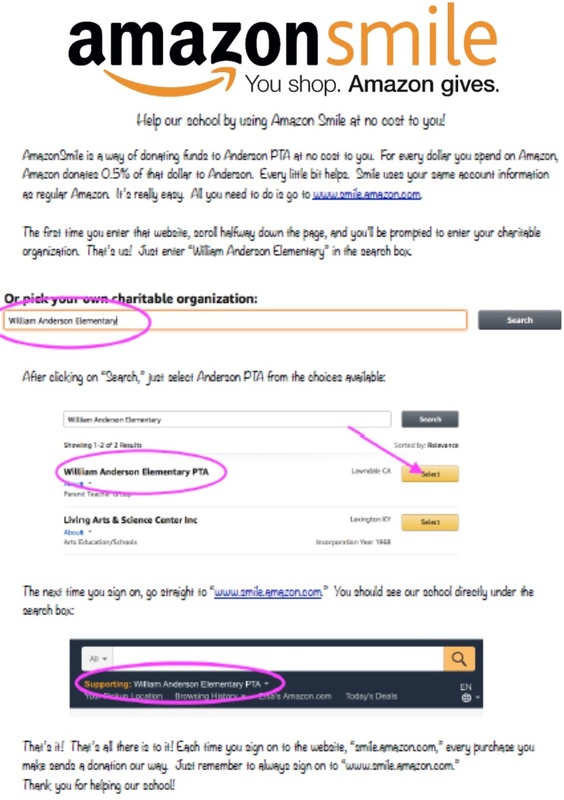 Help our school by using AmazonSmile at no cost to you! Learn about AmazonSmile!